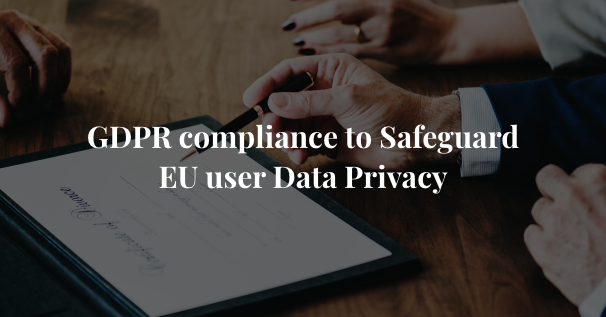 Protection of consumer data was always a concern and most discussed topic. Europe is all set to take the initiative and be the first to enforce the regulation with respect to it. If you miss on complying it before May 25 deadline then you will face penalties. The penalty can be as high as whopping $20 million. Android P developer preview seems Popular Do you know Why? 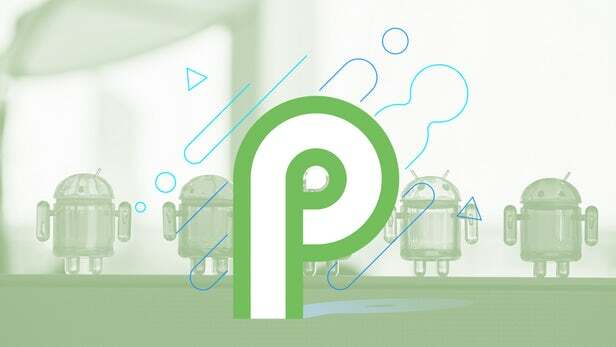 Android P developer preview released by Google is a window into exciting features intended to enrich the user experience. Google mentioned the motive of release as a step to collect feedback from developers community which will be beneficial to evolve the upcoming Android version to match user requirements. 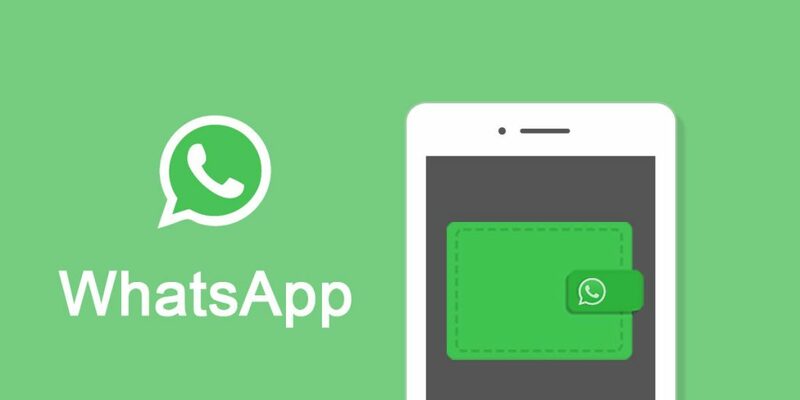 WhatsApp has released its business exclusive WhatsApp Business app. This will enable the business owners to reach customers in less than usual time as well as they will get quick response owing to the highest response rate of Whatsapp among all the messaging apps available worldwide. The iPhone X is the coolest redesign in Apple’s smartphone legacy. Apple removed the home button from iPhone X and the latest camera technology implemented in has helped Apple to initiate innovative applications. Now these 2 features are known to everyone but what is missing is the underlying exciting features that are not known to majority of iPhone lovers.